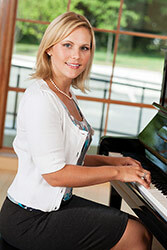 Michigan Music Academy | Teaching music is all we do! There is only one universal language understood by everyone, everywhere – this is MUSIC. Music teaches us to recognize and appreciate beauty all around us and it is a path to express our feelings. 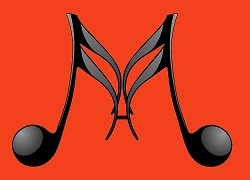 Music brings discipline, educates the spirit, and develops brain connectivity in people of all ages. With love, patience, responsibility and respect, our team of teachers with advanced degrees offer well proven methods for teaching an instrument or voice. Our private lessons are designed for students to learn music for fun or to prepare for exams for the admission in various orchestras, high schools or University. Michigan Music Academy offers private and group lessons of piano, guitar, voice, violin, viola, cello, bass, flute, recorder and also for music theory, solfege, dictation, rhythmic dictation. 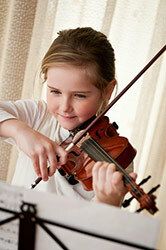 Our teachers also guide the students how to read, write, improvise music, sight reading, ear training, and music harmony. Sun from 9am to 6pm.